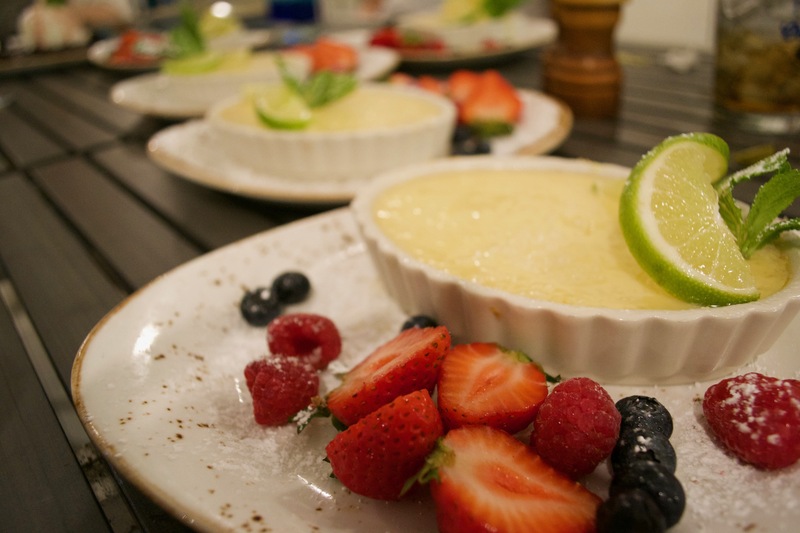 The tart and tangy key lime are important in the culinary world internationally, but in Florida there are actually festivals where enthusiasts join in celebrating this exotic citrus. Key Limes best known for being the “key” (pun intended) element in world famous key lime pie are celebrated each year at festivals throughout Florida and Key West's is one of the best! These special limes are not only used in pies. The delightful little green gems are used in cookies, ice cream, lotions, soaps, aromatics, drinks, marinades & dressings, sauces, wine, rum, beer, margarita’s and other cocktails, plus so much more! Key Limes are thinner skinned, seedier and have a unique tartness due to their higher acid content making them the ideal complement for a broad variety of uses. If you’ve never made a key lime pie, YouTube is your friend! There are dozens of fun and easy video’s to help….. and make your mouth water! Key West weather is perfect for sunning, swimming, growing Key Limes and sipping margarita’s! Check out the calendar of events for the festival in Key West, on their website, below. If you’ve never been, get going….. It’s about LIME!